We’re passionate about supporting schools and students in our region. We fund school projects and provide scholarships. We love supporting primary and intermediate schools with their special energy conservation, sustainability and efficiency projects. At the start of every school year we invite schools in our region to put in their proposals for these projects. Individual grants generally range from $500 upwards and we normally distribute up to $25,000 in total. We’re looking for projects that have specific and measurable outcomes, where the students are involved and the benefits to students and/or cost savings to the school can be demonstrated. Projects can involve small groups of students, whole class units of work, school or community initiatives or interschool activities. These projects may also be supported by other funding sources as well. 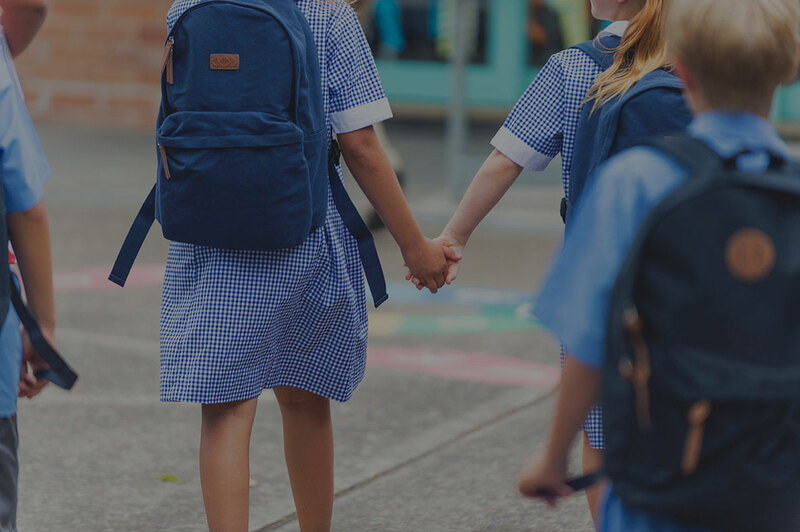 We support all manner of projects like Cannons Creek School with irrigation for their school garden or funding for bicycle helmets for Rātā Street School in Naenae. Other projects have included funding for the installation of efficient power and water heating options for the swimming pool at Rewa Rewa School in Newlands and the planting of fruit trees at Dyer Street School in Lower Hutt. If you’re interested in accessing this funding for your school get in touch with us today. 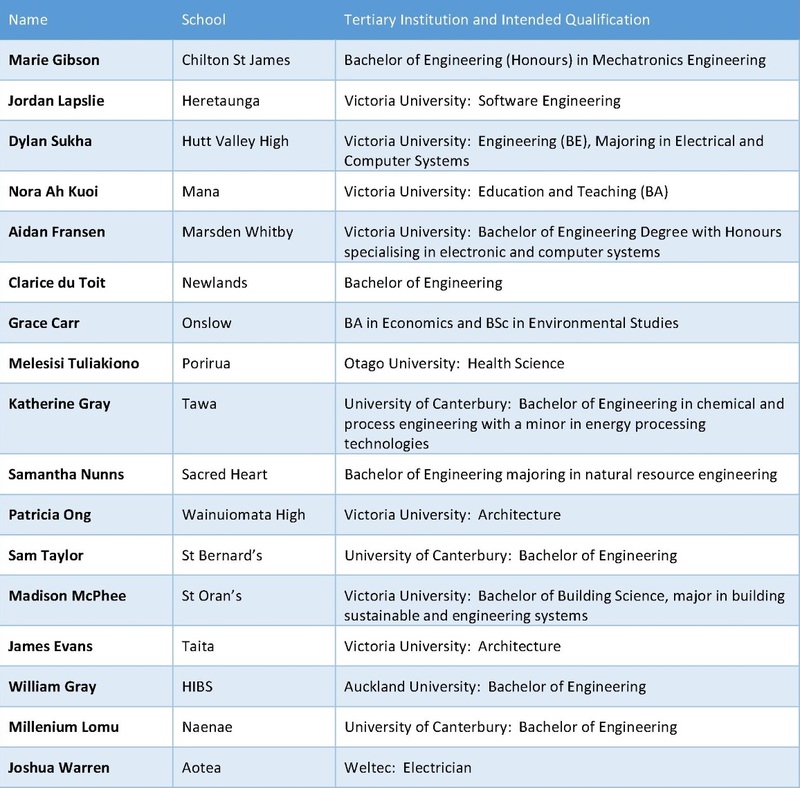 We offer annual scholarships of approximately $1,000 to one leaving student from each of the secondary schools in our region (Porirua, the Hutt Valley, and the Johnsonville, Newlands and Tawa areas). That’s 24 colleges that can nominate one student each. To be nominated the student needs to be intending to pursue some form of tertiary study, or trade, or vocational training with priority being given to those pursuing this in energy related fields such as energy conservation or efficiency. It’s anticipated that the student is keen to develop his/her future career in this area. There is a deliberately broad criteria so that the scholarship can be awarded for future tertiary level study, trade training or employment opportunities in energy related disciplines or industries. It’s also broad so that we can support students who wouldn’t get any other scholarship or financial help. In the past we’ve supported students studying engineering, building design and architecture and those pursuing opportunities in the electricity, gas, or transport fuels fields. The scholarships are awarded towards the end of each year and are used to help with course, training or employment related expenses.